Cuauhtémoc Peranda, MFA (Xicano/Aztec and Mescalero Apache) is a choreographer, dancer and teaching artist from Santa Cruz, California. 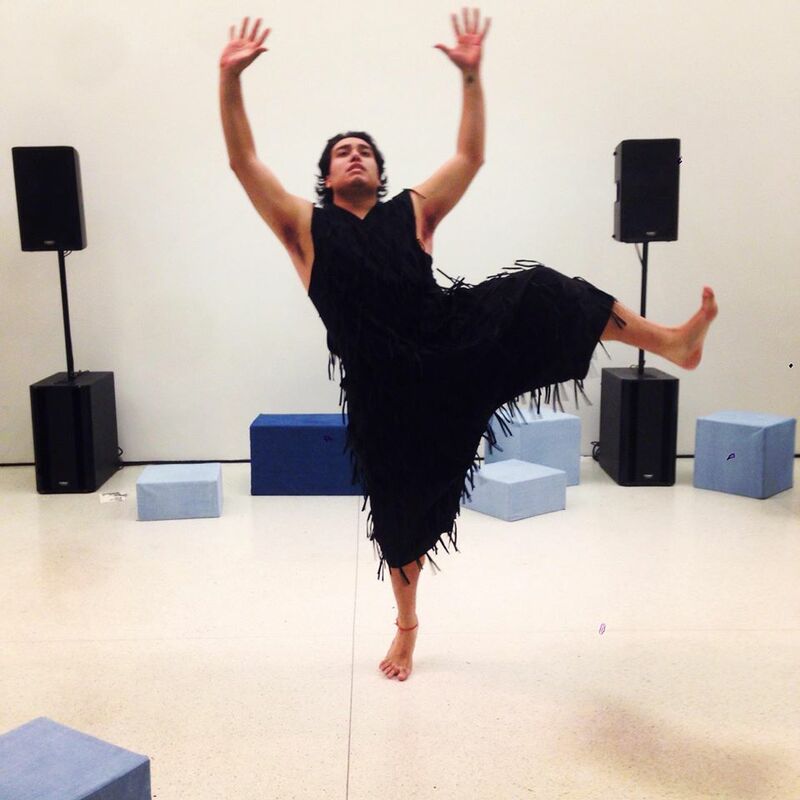 His current artistic interest is the examination of modern dance’s Decolonial relationship to the “Native American Indian”, Queer & Quare Fierceness, and multi-media collaboration. He is the Founding Artistic Director of art company: Mitote Choreographics, and he performs regularly as a freelance dancer. 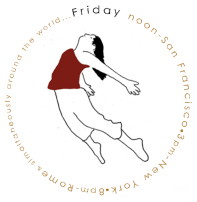 Danced with The Students of Malcolm X Dance Arts Education: Grades 1st, 2nd, and 3rd.